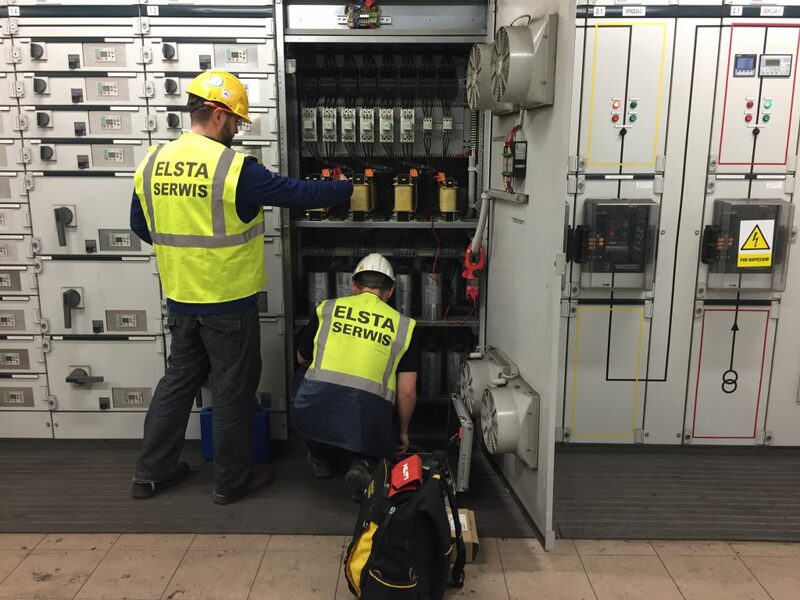 Elsta offers maintenance services and 24/7 support. 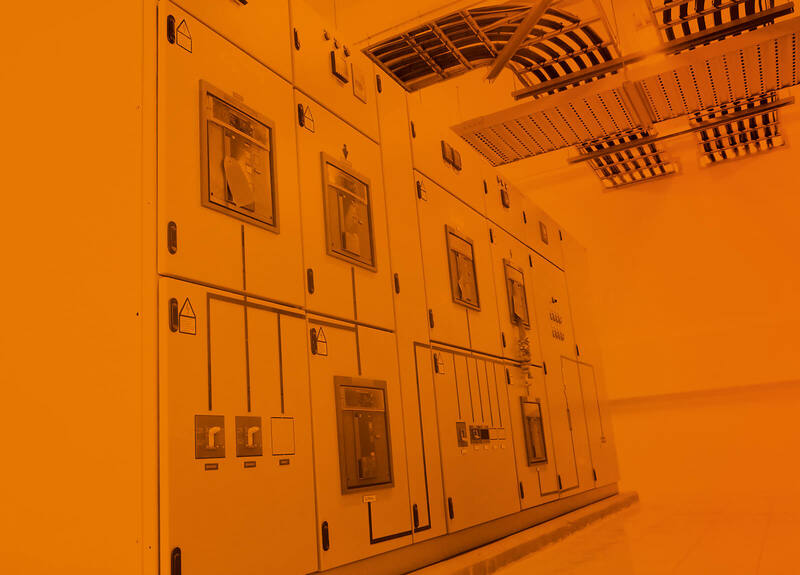 A team of experienced engineers ensures the reliability and safety of electrical and automation systems. As part of the offer we conduct periodic inspections and reviews connected with the diagnostics of the operation of the protection and control devices. 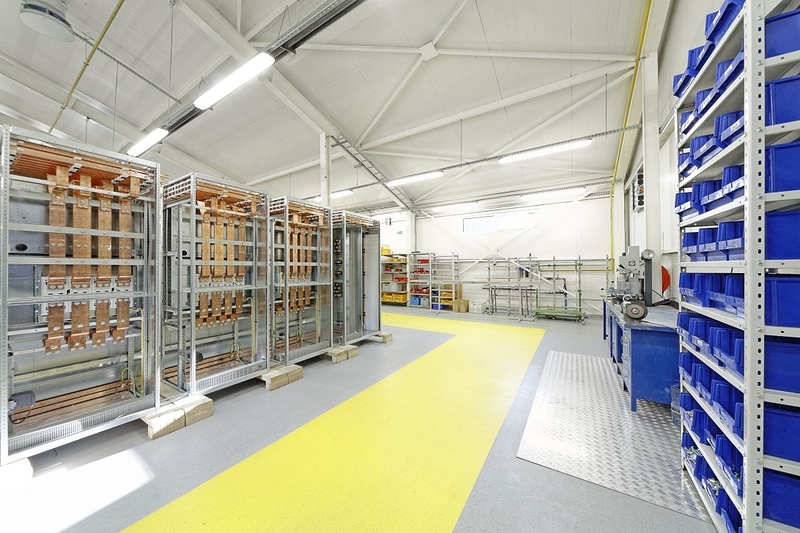 We also perform periodic functional tests and all necessary electrical measurements. 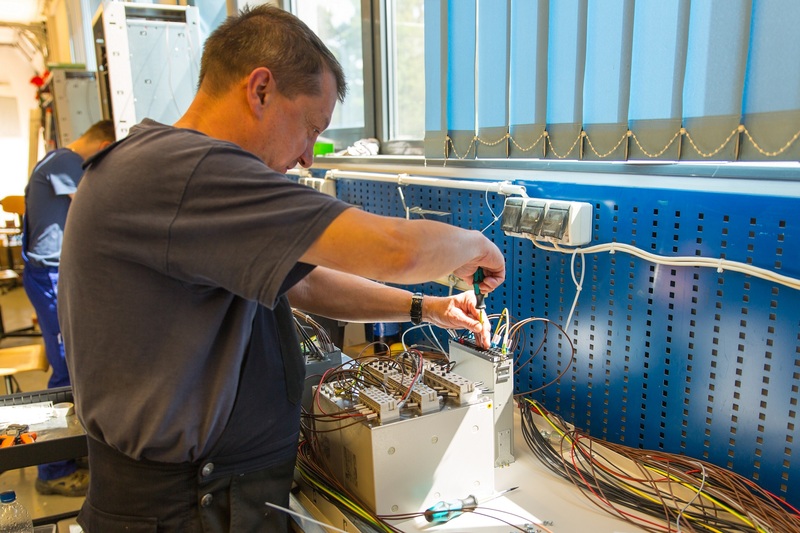 Elsta provides maintenance services with the help of an innovative EAM/CMMS class IT system. The program supports the operation of electrical installations by, amongst others, automating maintenance services. Each customer is given access to an individual account, which enables them to effectively manage their purchasing and service processes online. The functionality of the system is tailored to the individual needs of customers, so as to provide clarity and ease of use. rationalization of the cost of operating the plant.